Party never stop for Awesome party people! So are you ready to party again ? 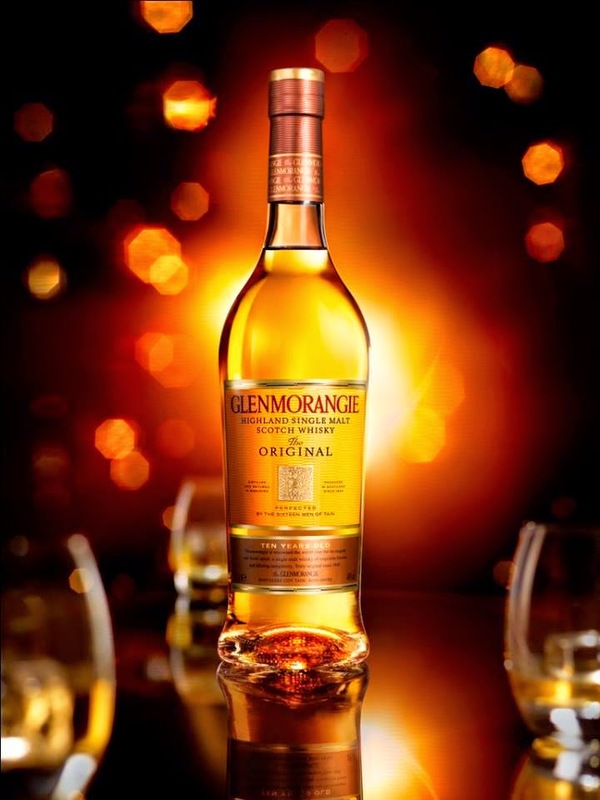 Glenmorangie will take over Zouk KL tomorrow and celebrates 'Unnecessarily Well Made' Glenmorangie Orange Party. The highlights of the party - There will a 3-D journey that artistically illustrates the 'Unnecessarily Well Made' ethos of the House of Glenmorangie. Each 3D art piece comes with a unique ADA code which reveals more information of the iconic Glenmorangie House/ Distillery represented in the art piece. -Imma Bleep YouUp is in the house bringing you the best music for you to enjoy and partying all night long. If you are going you could be one of the 3 lucky winner to bring home Glenmorangie Original 70cl home. And guests for the night who capture their favourite Glenmorangie moments at the Flipet counter will be given an animated flip-book of themselves as a keepsake from the party. So I'll see you guys there right ?